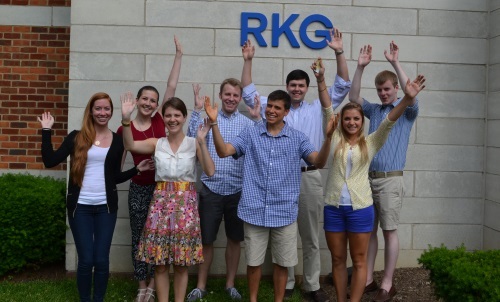 June 11, 2014, Charlottesville, VA – RKG, a digital marketing company based in Charlottesville, VA, welcomed its first formal intern class on Monday, June 9th. 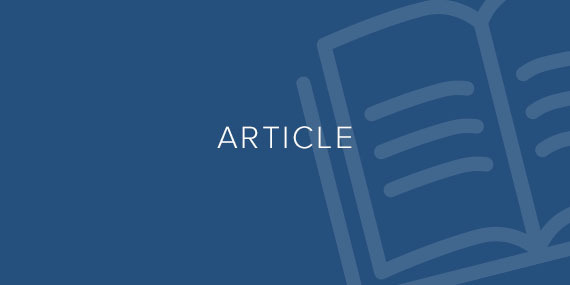 Given the success RKG has seen from employing interns in the past – many of whom are now full-time employees – the agency worked to expand and formalize the program. Designed to give college students firsthand knowledge of what it’s like to work in the digital marketing industry, participants of the program will also enjoy a broad range of experiences to introduce them to the culture of RKG. Interns will have the opportunity to experience and give back to the Charlottesville community by participating in RKG “giving back” events, including a volunteer day with Habitat for Humanity on Friday, June 13th. Organized by RKG’s Giving Back Committee, which has partnered with Habitat for four years, interns will join other RKG employees to help build affordable housing in the Charlottesville community. RKG’s Giving Back program donates over $17,000 each year to Charlottesville organizations, and allows RKG employees to volunteer with many organizations in addition to Habitat for Humanity, including Camp Holiday Trails, the ASPCA, and Big Brothers Big Sisters. RKG anticipates extending full-time offers to qualified and interested interns upon graduation. In preparation, each intern will go through the same comprehensive training as full-time hires, and will take part in an organized mentorship program – allowing them to build relationships with experienced analysts. In addition to getting direct experience in digital marketing and data analytics, each intern will become Google AdWords certified upon completion of the program, adding a great achievement to their resume.